Today, the rand dropped to a low of R14.15 against the dollar, prolonging its overnight losing streak. 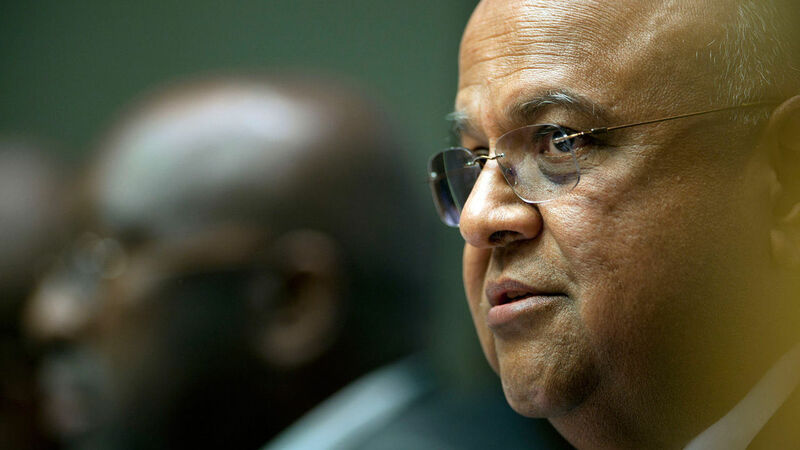 The currency nosedived after the Treasury announced that the Hawks had sent a letter requesting that Finance Minister Pravin Gordhan report to the Hawks tomorrow morning. The Hawks investigation relates to a South African Revenue Service (SARS) surveillance unit formed in 2007, at which time Gordhan was commissioner. In May, media reports emerged that Gordhan could face arrest for mobilising the unit to spy on politicians, President Jacob Zuma included. The rand plummeted by more than 3% against the US dollar, weakening considerably against the pound and the euro. Prior to the announcement, the rand had enjoyed a strengthening trend, only to sharply lose all gains made since Brexit in June. Resumed rand weakness will put strain on the Reserve Bank’s monetary policy committee, who are to meet in September to decide whether or not to hike interest rates. A weaker rand fuels inflation, which may result in the Bank deciding to increase rates, despite its projection that the economy will stagnate this year. The Bank bases its rates decisions on consumer inflation, which has remained beyond the target band since December. “The threat that Gordhan will no longer be able, or perhaps willing, to continue in his position is now real,” said John Cairns, currency analyst at Rand Merchant Bank. This recent spell of rand weakness is remnant of “9/12” — when Nhlanhla Nene was abruptly axed as finance minister in December, resulting in a JSE selloff. At 9.29am this morning‚ the rand was trading at R14.0988 against the dollar, weakening from R14.0007/$ at the last close. The rand/ euro exchange rate was at R15.9182/euro from a previous R15.8303‚ and the rand/pound exchange rate was at R18.5816 from a previous R18.4778/pound.